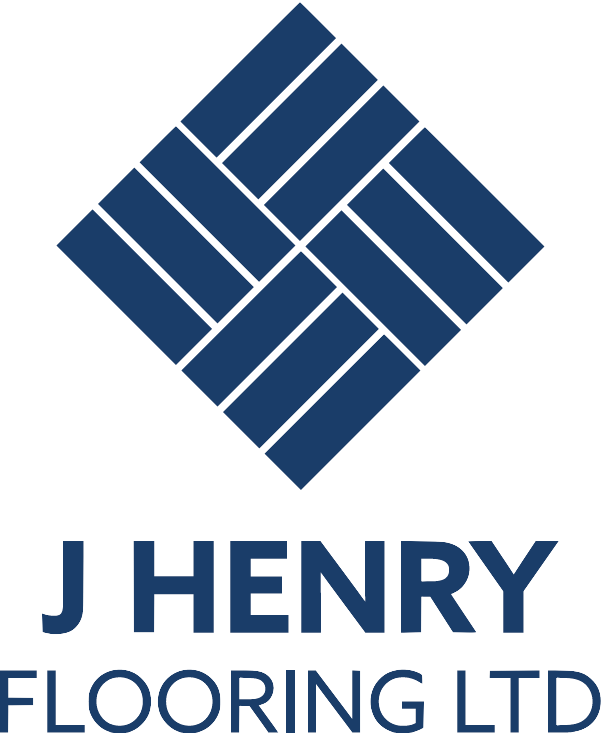 J Henry Flooring can supply and fit a whole range of entrance matting, ideal for commercial premises, offices, schools and hospitals. One popular example is a single sided entrance system perfect for entrance areas subject to high levels of foot traffic, this matting is highly durable and great at preventing moisture and dirt from entering a building. You can have Coir matting, this is a heavy duty coconut matting available in a range of colours if preferred. Another option is tiled matting which is slightly more heavy duty than normal carpet tiles. This matting is stuck to the floor with a quick release adhesive. 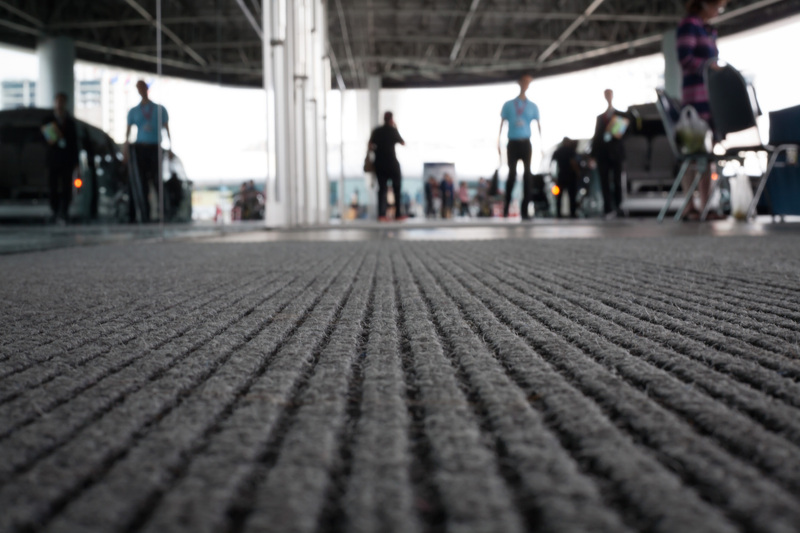 Also available are, Micro fibre, barrier matting or rubber matting. Most projects we undertake usually include the fitting of entrance matting. Getting this right is imperative as it will give a great first impression to visitors. We have fitted different matting to entrances in schools, hospitals, and social housing all over London. Please feel free to get in touch and a helpful member of our team can provide samples of products whilst informing and discussing with you all the options.